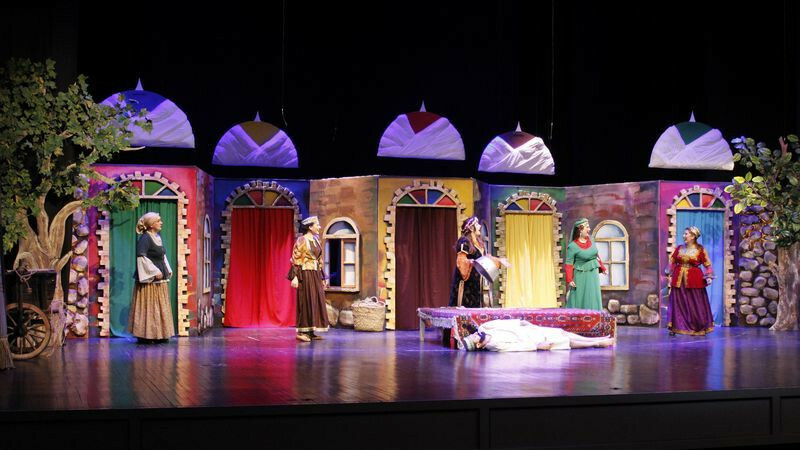 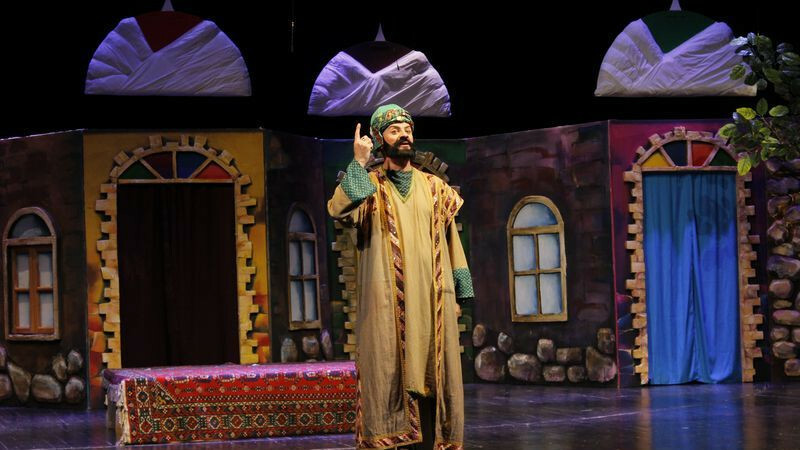 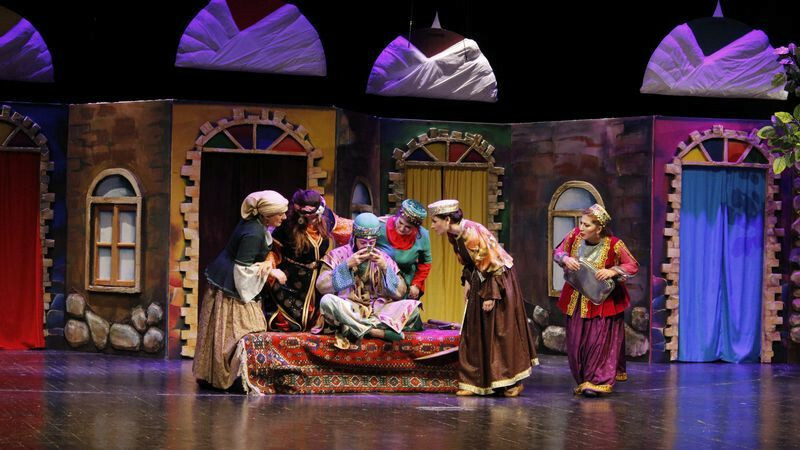 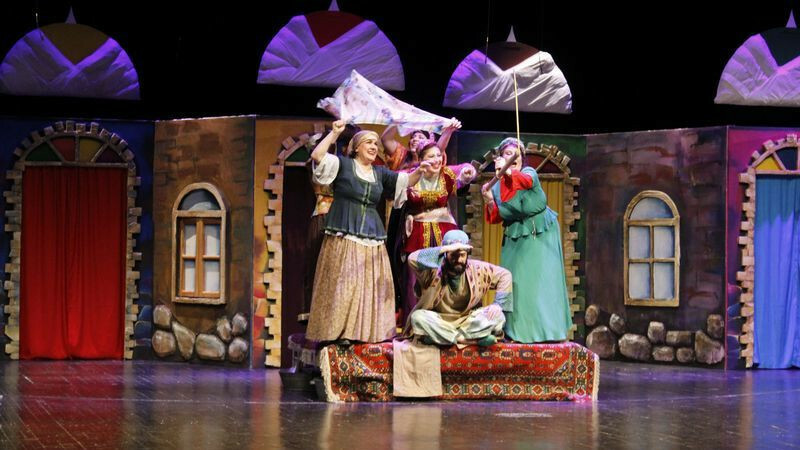 Five wives of Molla Nasreddin in Azerbaijan State Musical Theatre buy tickets online. 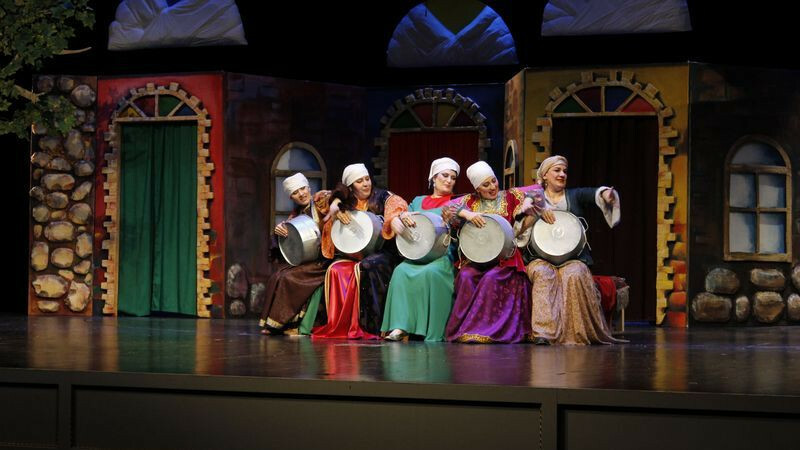 Delivery of tickets for the event Five wives of Molla Nasreddin. 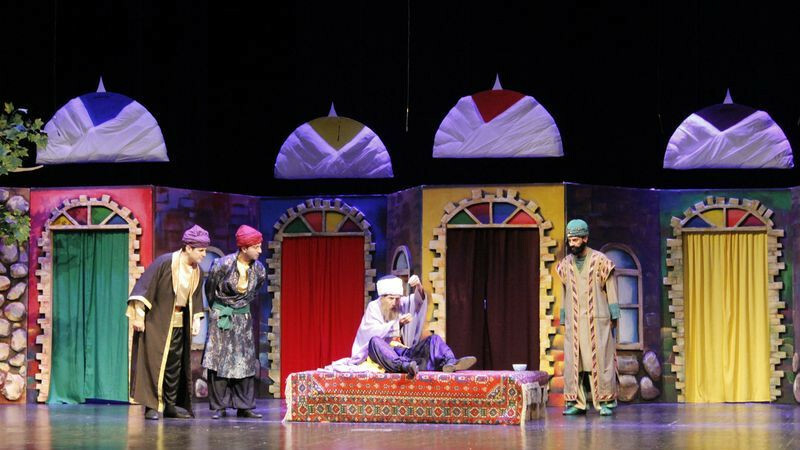 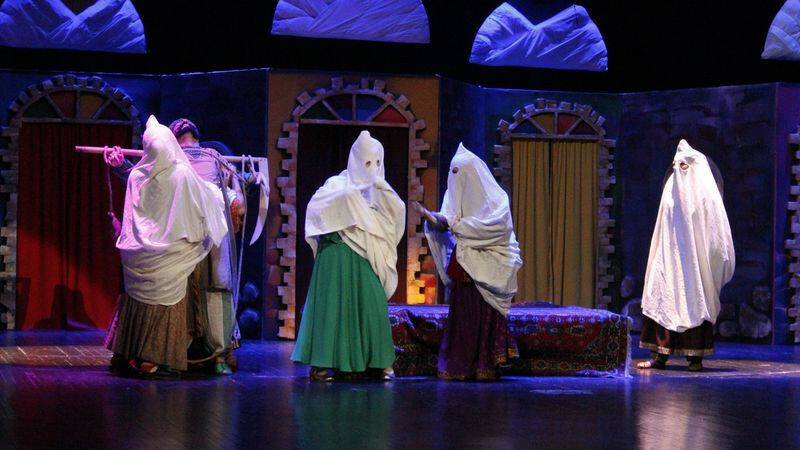 "Five Wives of Molla Nasraddin"
The performance is based on the two-part comedy of the Uzbek writer Ibrahim Sadigov's “Five Wives of Molla Nasraddin”. 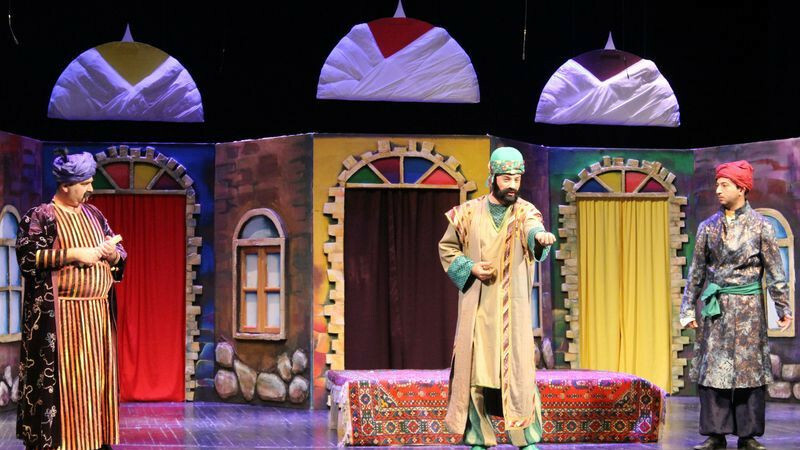 Well-known Azerbaijani writer Dilsuz Mustafayev translated the work into Azerbaijani.